Google hasn't mentioned anything about a Pixel 4 arriving anytime soon, but the phone appears to be in the hands of Android developers for software tests already. The Google Pixel 4 was spotted being mentioned by Google for the first time inside the Android Open Source Project (or AOSP) last week. The phone has now been spotted again, this time, alongside the Pixel 3a we've been rampantly hearing about lately. The commit does not reveal anything much in terms of specifications or hardware but does suggest that there are certain changes that need to be made in the Pixel 3a and Pixel 4 to make them adjustable in Google's internal Android code. Long story short, neither of the two devices are quite ready for use yet. What's also disappointing is the fact that we're yet to know of Google's aquatic codename for the Pixel 4. 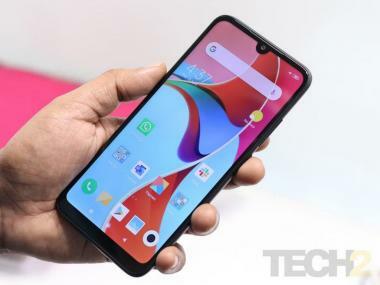 While the codename itself doesn't reveal much about the device, it does help to discover device information directly from Google. The codenames also recently helped diggers find the Pixel 3a’s specs appearing in the Google Play Developer Console under the “Bonito” and “Sargo” codenames. 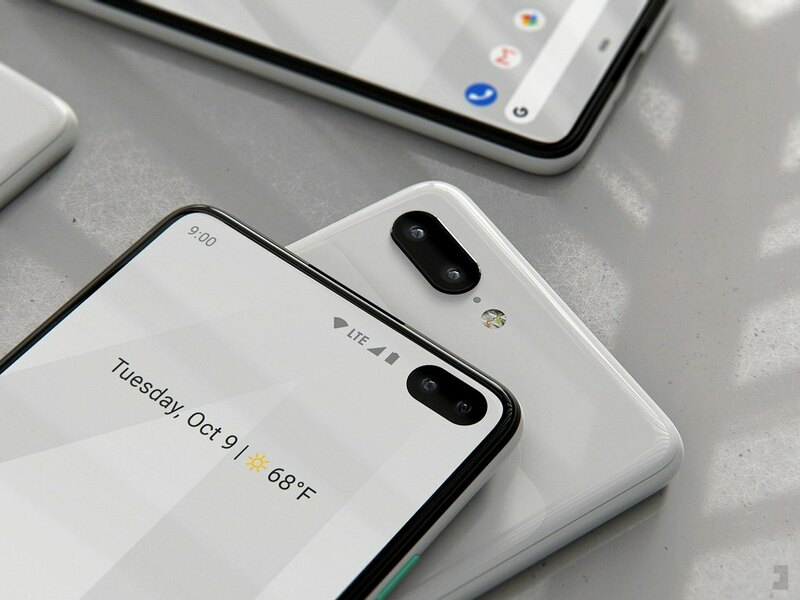 The Pixel 4 is expected launch later in the year, while the Pixel 3a and Pixel 3a XL are rumoured to launch soon.